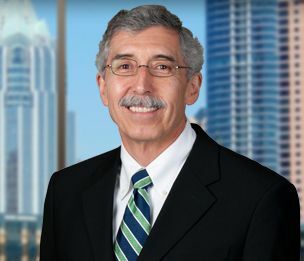 For more than 30 years, Keith Shuley has advised clients seeking to address environmental, construction, and complex contracting issues. With respect to environmental matters, he addresses governmental relations, permit acquisition, pollution abatement and remediation, due diligence investigation, utility rate setting, and regulatory compliance. He represents clients in the construction of new facilities and resolution of construction disputes as well as complex contracting issues involved in one-of-a-kind projects. Mr. Shuley is a LEED® Accredited Professional and is the Managing Member of the Austin office.